Your synchronized and organized directory. Anywhere. Speedy Enterprise is the solution that centralizes and synchronizes company directories, providing fast searches, click to call and caller ID on phone, web, mobile and Cisco Jabber. It is Cisco Compatible certified and has been chosen by Cisco as its official solution worldwide. As of February 2012, Imagicle Speedy Enterprise is available for purchase directly on Cisco GPL through the Solutions+ program. Complete internal and external, personal, group and company contact management. From phone, smartphone, web and Cisco Jabber. 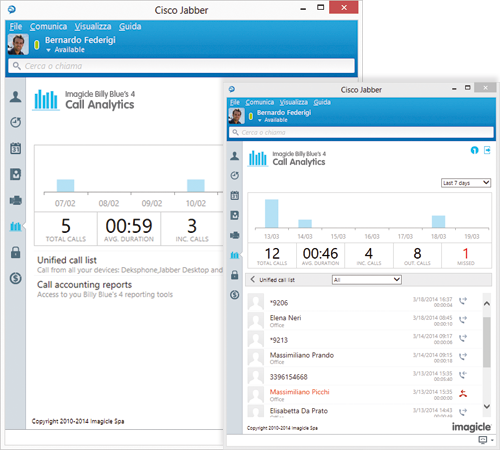 Caller/called party recognition on the phone display, in Cisco Jabber and Imagicle Attendant Console. 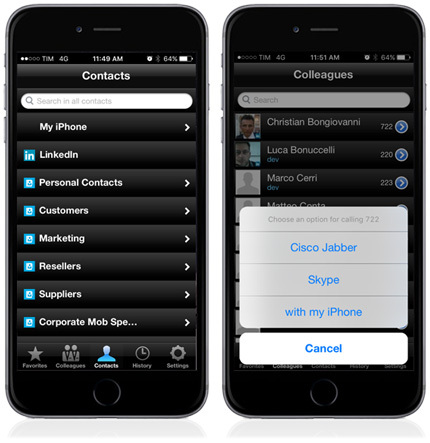 From phone, web, mobile app, Cisco Jabber, search and click on your contact to call directly from your phone. Directly from any external source such as Salesforce.com, Dynamics, ODBC, Exchange, Lotus Notes, Excel, LDAP, etc. Mobile app to quickly find your personal and company contracts, also in LinkedIn. 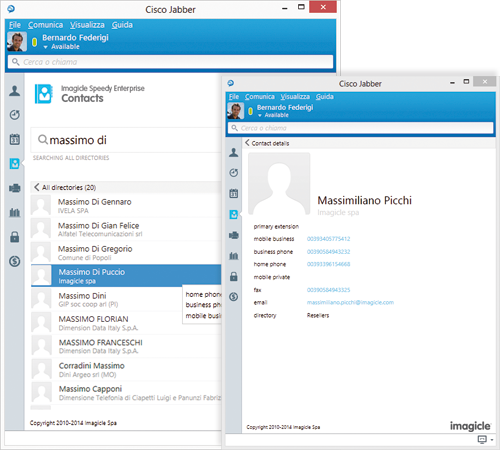 Integrated with Cisco Jabber Mobile. 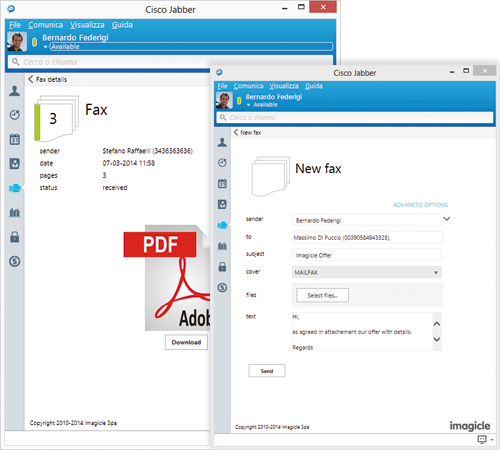 Gadget for Jabber Desktop to access all internal/external contact with clip & call and Caller ID for your calls. 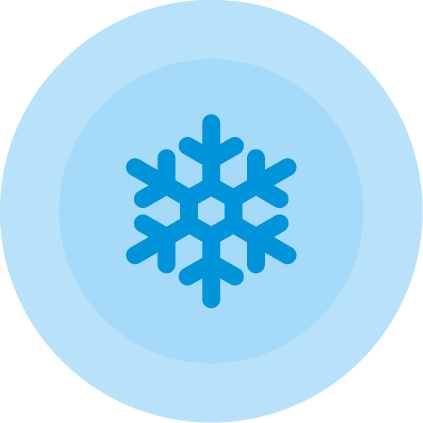 Up to 25,000 users per instance (physical or virtual) with CURRI configuration. More available as special project. Internal manual or automatic CuCM directories via AXL or Microsoft AD, LDAP/OpenLDAP and CSV file, with configurable field mapping. External manual or automatic LDAP directrories or groupware (ERP/CRM/Exchange/Lotus/ODBC/SalesForce/Dynamic) via Metadirectory module, with configurable field mappping. Max 100,000 contacts per directory and 800,000 global contacts. For extensions and external contacts, for both incoming and outgoing calls. 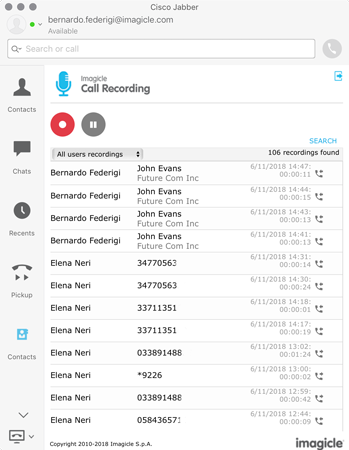 Call info in the Cisco Jabber call history, and also works for outgoing calls. Also available for Jabber Desktop. First and last name, company and ten free fields. The format and amount of information available during call ID differs according to the device used. The solution is officially certified with the release 11.5 of Cisco UCM, HCS, BE6K-BE7K. Imagicle Directory is available directly on Cisco Global Price List through the Solution Plus Program along with Billing and Fax. like finding the right phone number when you need it. it lets you make calls with a click and know immediately who's calling you. It saves you time and money, and once you've tried it, you won't be able to do without it. has all the directories you need? For extensions and for external contacts with click to call. Find a contact in a flash. With a single search, Imagicle Directory finds the right contact with up-to-date info in company, public and personal directories. 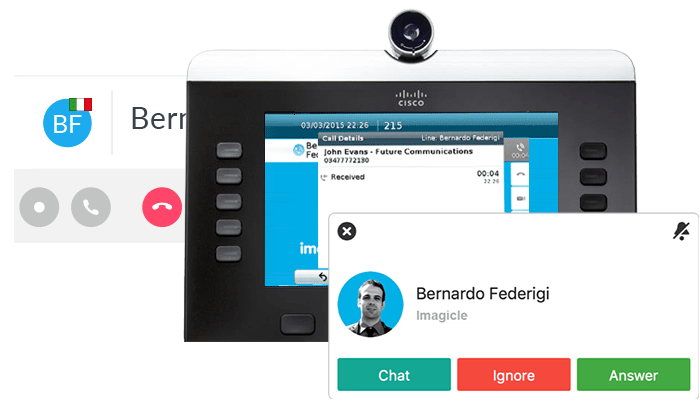 Thanks to the immediate pairing of the calling number with the contact in your directories, you get all the info you need right away on your phone's display, in Cisco Jabber and in Imagicle Attendant. You decide what you want to share. You can create and manage public directories, or directories reserved for individual groups/departments, or directories with private contacts that only you can see on your IP phone. Each user can be assigned to a group and see directories assigned to that group in addition to their own and public directories. Is it hard for you to remember colleagues' cell phone numbers? It just got easier: just add a prefix to their extension and it's done. Also ideal for companies where you want to allow calls to certain numbers without revealing them (e.g. a manager's cell phone). How many times have you been away from your office or desk, and can't access a customer or supplier's phone number? 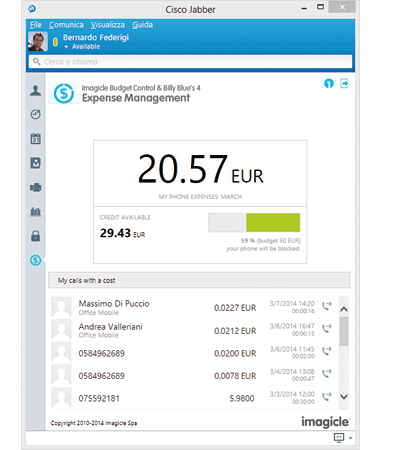 With Imagicle Contacts, Imagicle Speedy Enterprise's free mobile client solution, problem solved. 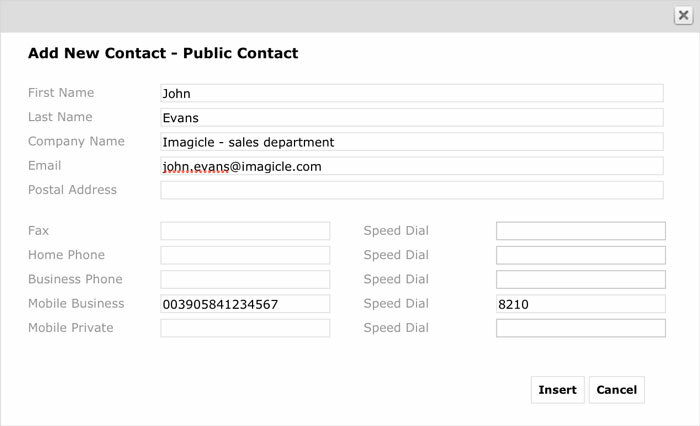 Speedy Enterprise provides access to directory contacts directly to phones via http(s). Speedy Enterprise's URL has to be added as telephony service, type of directory, in the PBX configuration. 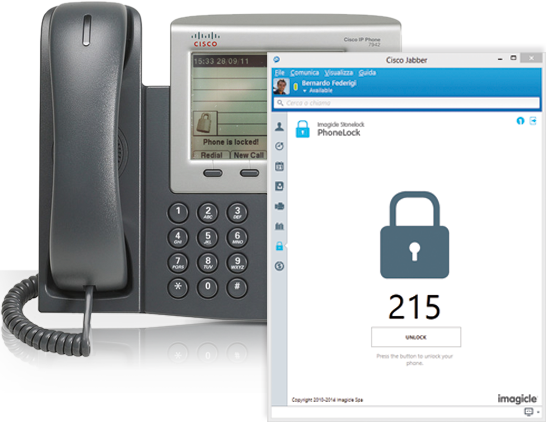 IP Phone must be configured to access the service directly by clicking the Directory button. For Caller ID, Speedy Directory intercepts the phone's call status via CURRI (or TAPI) to override the caller name if found on the directory. To work properly, the http server has to be authorized and URL authentication configured with a specific address managed by Speedy Directory. 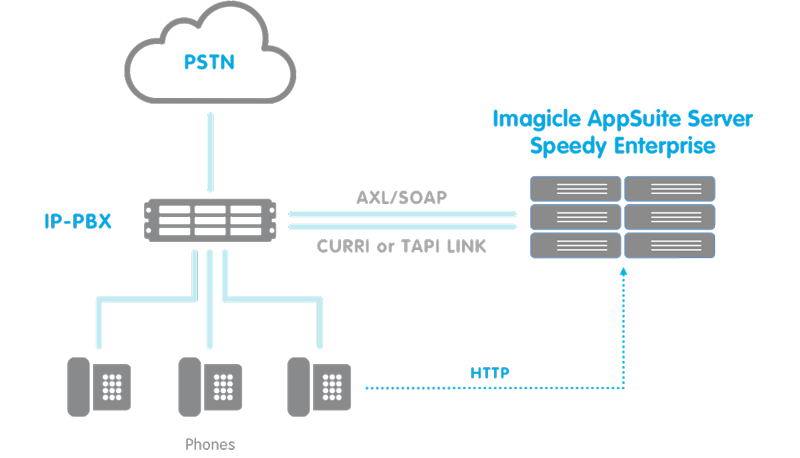 To send the XML message to the phone's correct IP address, Speedy Enterprise recovers the combination of the MAC and IP address from the PBX via the AXL protocol, in order to pair the proper phone with the user..
Local Directory for Cisco IP Phones: Speedy can replace the Cisco Local Directory XML service to provide each customers the proper list of contacts. 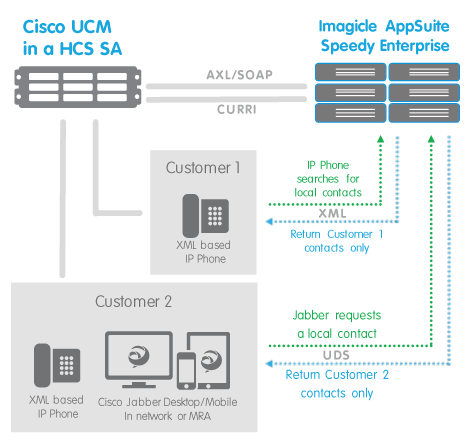 Local Directory for Cisco Jabber: Speedy can behave as the UDS source for Cisco Jabber working in network or MRA and provide each customer the proper list of contacts. 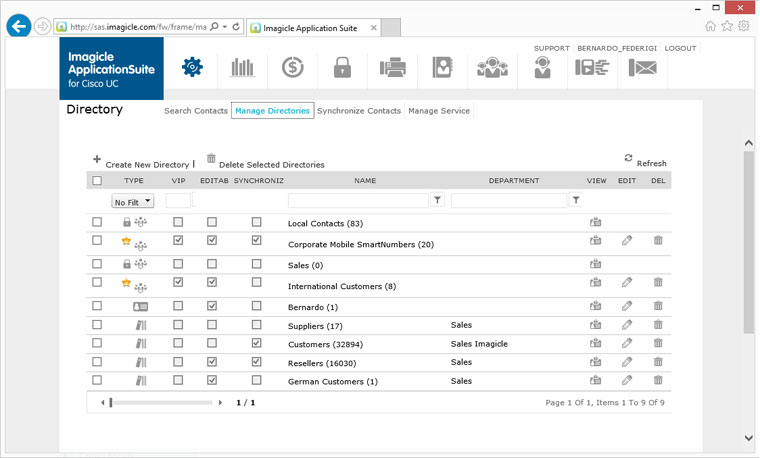 Easily configurable from Imagicle ApplicationSuite web interface. Optionally, Imagicle Directory supports high reliability with an additional server that can also be used as a backup with directories automatically synchronized between the servers. Requires Microsoft NLB (Network load balancing) be configured in both nodes. Alcatel - Lucent OmniPCX Enterprise 9.x,10.x Directories access available only from Blue's Attendant console, web portal and mobile app. No Services available from IP Phones. Alcatel - Lucent OmniPCX Office 7.x, 8.x, 9.x, 10.x Directories access available only from web portal and mobile app. No Services available from IP Phones. 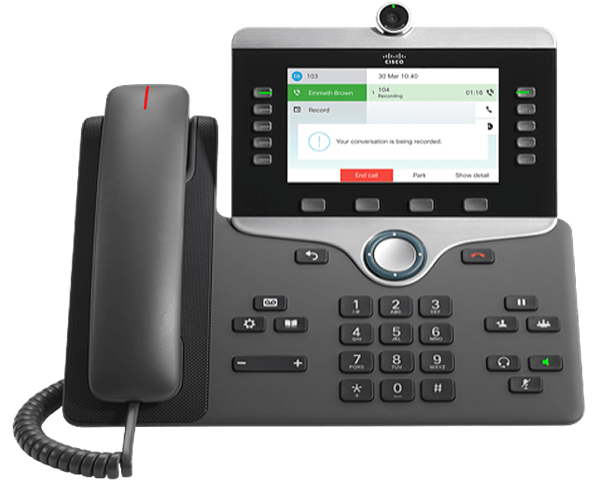 Avaya-Nortel Communication Manager - Aura 6.x,7.x,8.x Directories access available only from Blue's Attendant console, web portal and mobile app. Access from IP Phones available on a project base. Please contact Imagicle for further details. Avaya-Nortel IP Office Directories access available only from Desktop CTI console, web portal and mobile app. No Services available from IP Phones. Broadsoft Broadworks Directories access available only from web portal and mobile app. No Services available from IP Phones. Microsoft Lync 2013/Skype for Business Server 2015 Directories access available only from Blue's Attendant console, web portal and mobile app. No Services available from SFB clients. Mitel-Aastra-Ericsson MX-ONE 5.0 (SP3) Directories access available only from Blue's Attendant console, web portal and mobile app. No Services available from IP Phones.  MaticMind MonkeyVoice 2.00 Directories access available only from Blue's Attendant console, web portal and mobile app. No Services available from IP Phones. CISCO 8800 series Fast-Search compatibility for 8841, 8851.